How about a beautiful blonde to keep your best cigars warm? 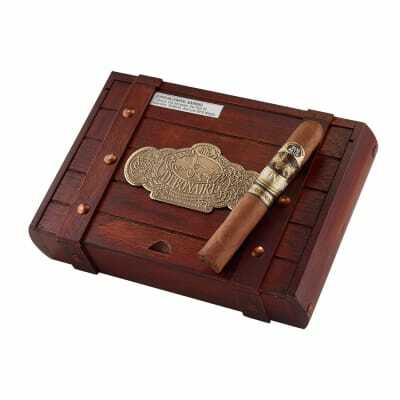 This well-made, Milano oak humidor has everything you need to keep up to 100 cigars fresh and moist. Spanish cedar walls, top tray, cedar dividers, complete humidifying system, lock & key and more. A great value! 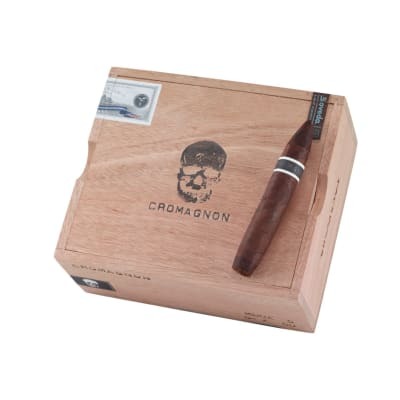 Lined in aromatic Spanish cedar, this affordable cherry finish cigar humidor will hold up to 100 cigars. 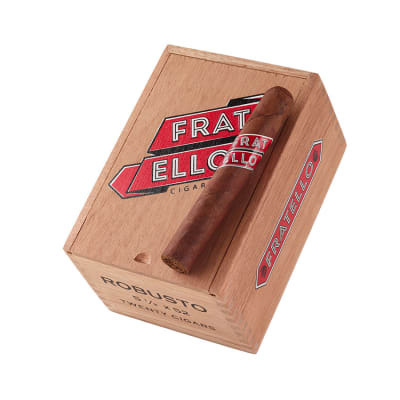 The lid is supported by brass quadrant hinges and forms an air-tight seal to keep your cigars aging room fresh. Humidifying system, cedar top tray, dividers, lock & key included. A best buy! 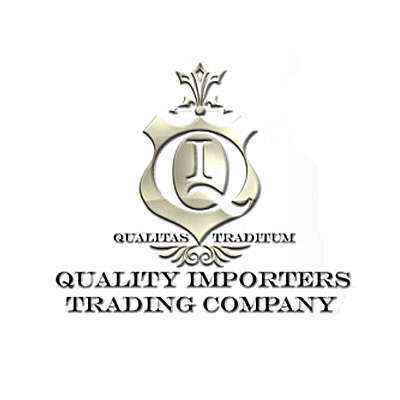 This was my first humidor, which at the time was a pretty good bargain, but I've found others that hold more for less money, and it sells under the Famous brand. This humidor holds 75 realistically. The biggest downfall about this humidor is the humidifier that comes with it. Ditch it and pick up a Xikar crystal humidifier, the 100 count will suffice. If you want more reliability, upgrade to a digital hygrometer capable of calibration. With said upgrades, you've got a great humidor. Hard to keep humidity. Took me 2 crystal gel jars - 2 oz and 4 oz plus humifier included to reach 70/70. This thing is nice, but 75 to100 cigars! No way not even close......... They should use a variable like it will hold 100 5x50's or something! Very misleading to say the least!